Gong Xi Fa Cai, Xing Nian Kwai Le... Happy Chinese New Year!!! Whoaa... this is a VERY outdated post! Wanted to post it much earlier...but oh well under the circumstances, i couldn't help it but to post this only now! Jack invited us to his house for CNY Open House... was a cool one actually! My first one this year and ya lor... got ang pow's!!! Not just from Jack's family but also from his aunty, uncle and wahhh the whole kampong! 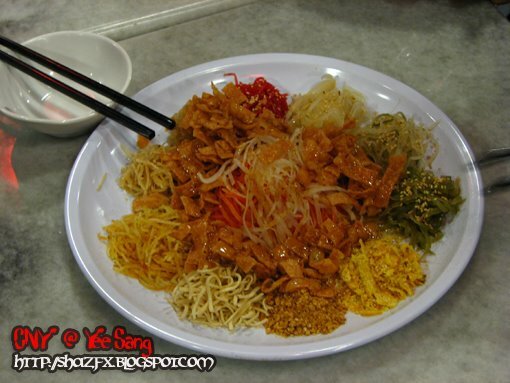 Hehehe.. j/k... Anyways the pics below that is the week after CNY - at Oldtown Kopitiam 3 1/2 Mile Old Klang Road - Just to do the Yee Sang thingy! It was quite a nice one actually! Never tasted such nice one before! L-R: Xuan Han, Jack, Me, Joshua, Rachel & Stephen... Everyone else was wearing boardshorts / shorts except for the both of us! 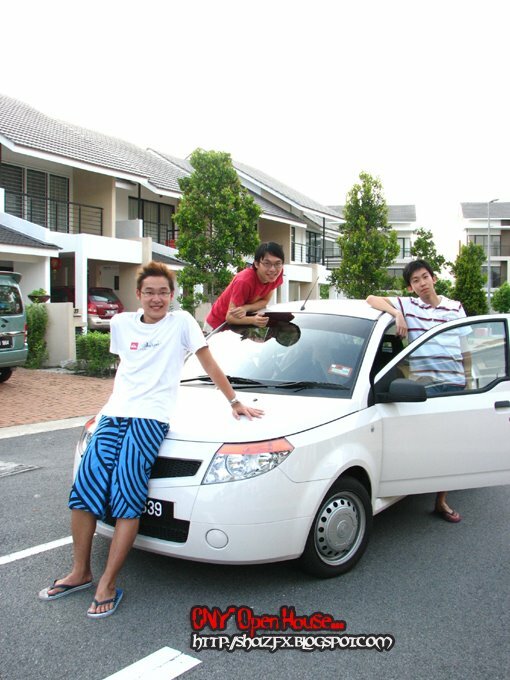 We were outside Jack's house posing with Joshua's new car! White Savvy!!! Joshua...current The Sun journalist / photographer! 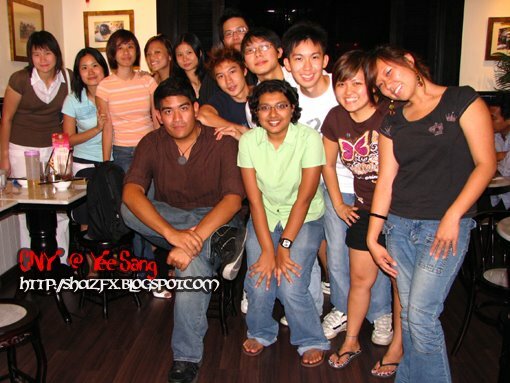 That's all of us here tonight at Oldtown Kopitiam... till we all meet again for another festive season and great day!!! 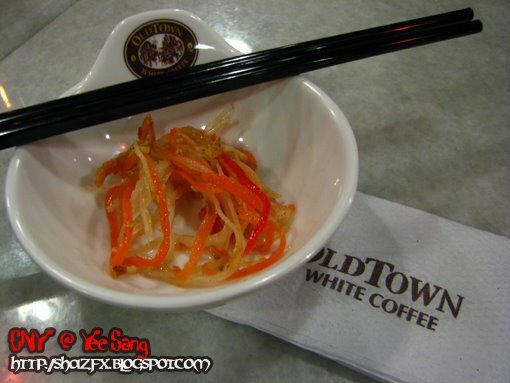 cool, i didnt know that old town kopitiam served yee sang! 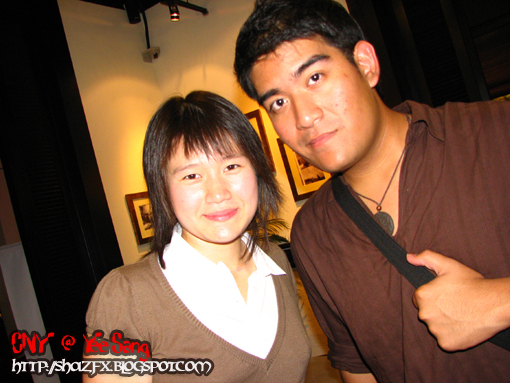 Shaz!!! can tell me where is these house located! the house and the location seems nice... can let me know where izzit?